Tone-East Music Store - Welcome! 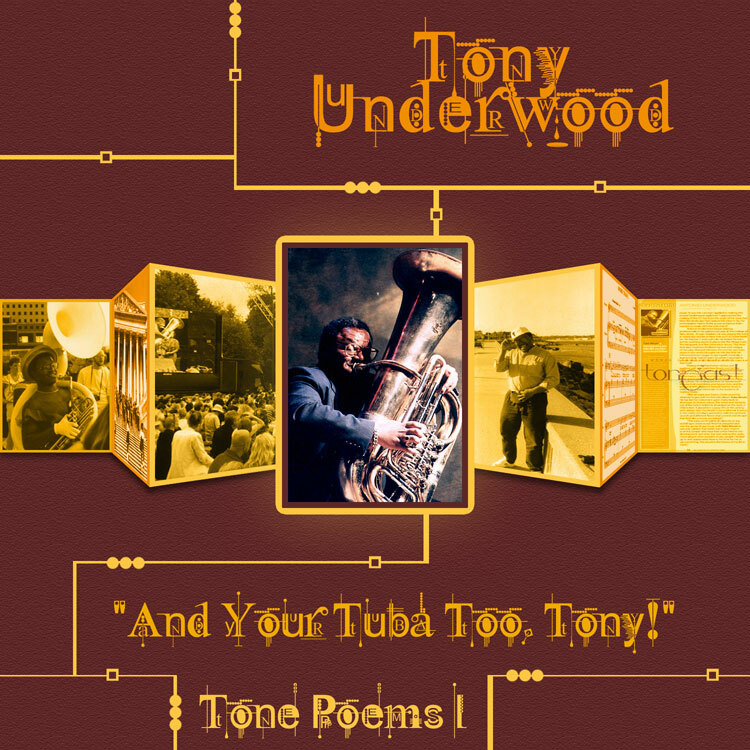 TONE POEMS II, "An American Symphony #1" to be released this summer!! A Four Movement virtual expression in honor of the people who inspire Tone East Music Ltd. 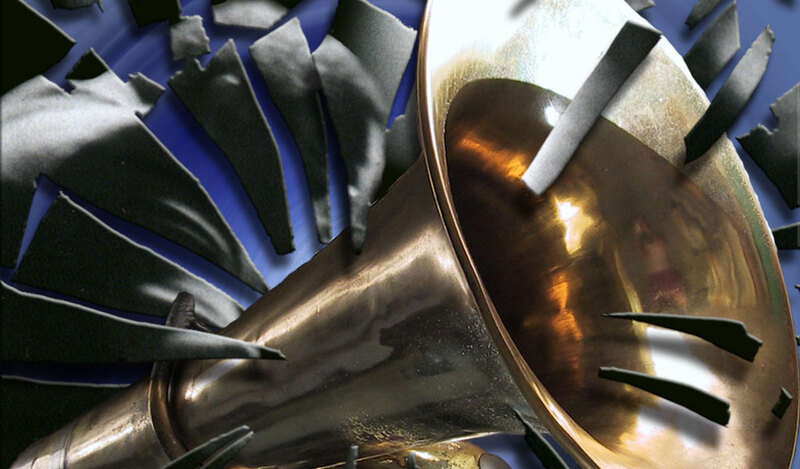 This is a celebration of symphonic/orchestral music! And we hope it inspires our youth to read past the levels that can be easily achieved!! My niece comes to mind, "Yes, you are a crazy old man... u were born in b.c and ur the dinosaurs' great, great, great grandpa!" We ALL must RESPECT what comes before us, so we can UNDERSTAND and RECOGNIZE what is before us... In other words, Gotta Build Your Head For This!! 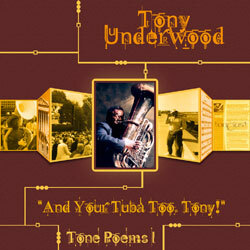 "Uniquely composed “mood music” with definite jazz influences," says Sandy Shore, President/Founder of SmoothJazz.com, of Tuba Mirum.